Cerebral Palsy is a term that refers to several neurological disorders that appear in infancy or childhood. It permanently affects body movement and muscle coordination. This does not mean that the disorder gets worse. 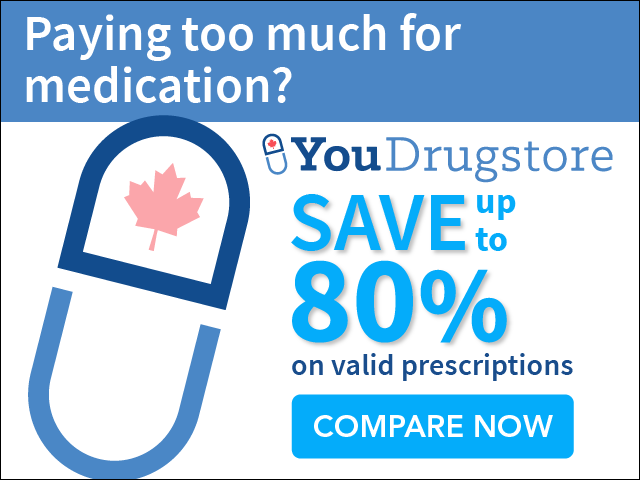 CP is brought on by abnormalities in the brain, which control muscle movement. 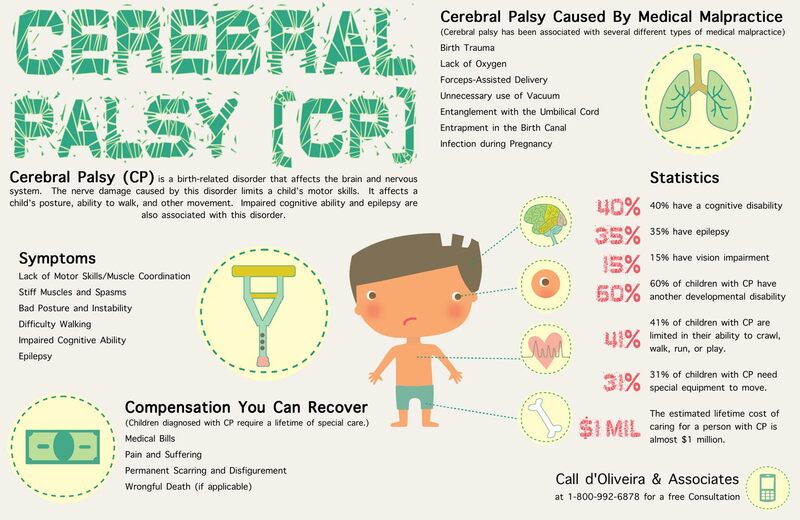 Most people that have Cerebral Palsy are born with it. The disorder may take months or years to diagnose. A very small percentage of persons with Cerebral Palsy developed it due to brain damage in the early years of life, infections, or car accidents. The disorder can not be cured but treatment can improve the person’s capabilities. Treatment may include physical and occupational therapy, speech therapy, drugs to control seizures, relax muscle spasms, and alleviate pain; surgery to correct anatomical abnormalities or release tight muscles; braces and other orthotic devices; wheelchairs and rolling walkers; and communication aids such as computers with attached voice synthesizers. Having Cerebral Palsy is different for each person. One person can be unable to walk fully, while another can walk but doesn’t have the ability to use one side of their body. Another person may not be able to do anything but with proper treatment, medications, and possibly surgery someone with Cerebral palsy can better their diagnosis. Research is being extensively done on brain, and medical malfunctions, as well as so much more during birth to see how big or small a role they play in the development of Cerebral Palsy. For more on Cerebral Palsy please check out www.cerebralpalsy.org for answers to all your questions and concerns.